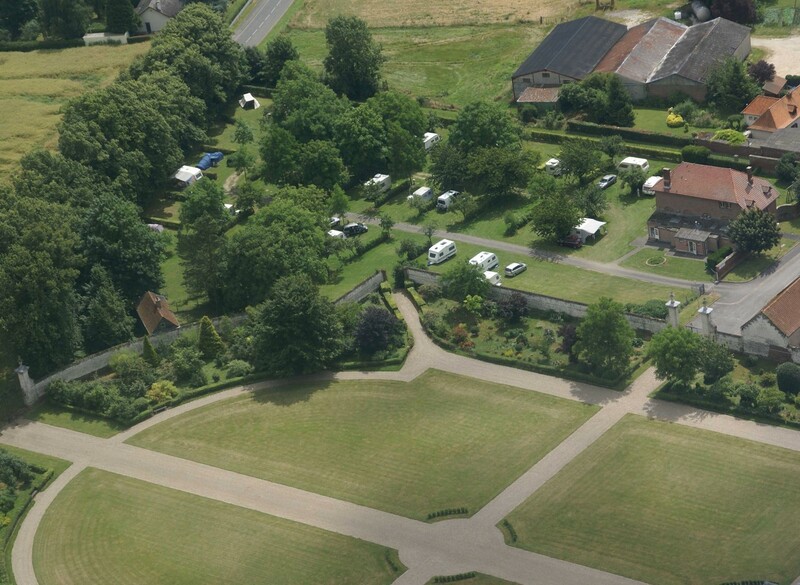 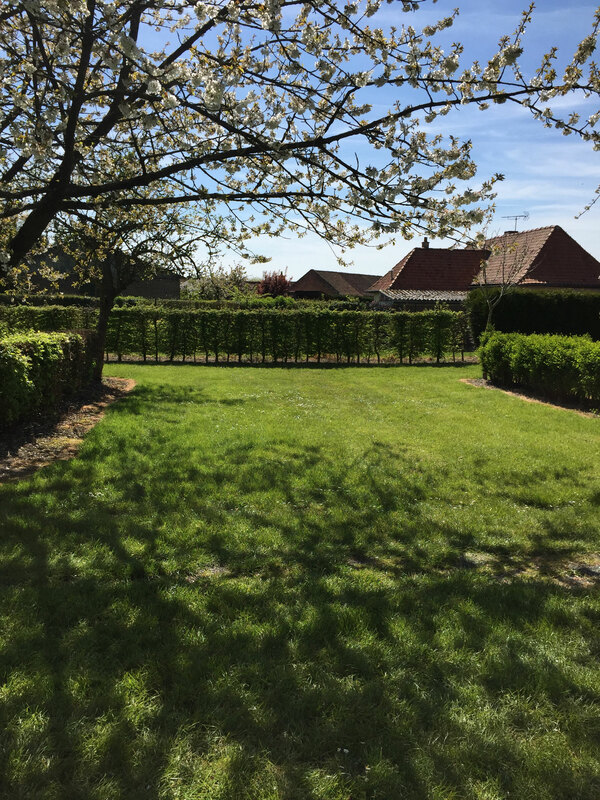 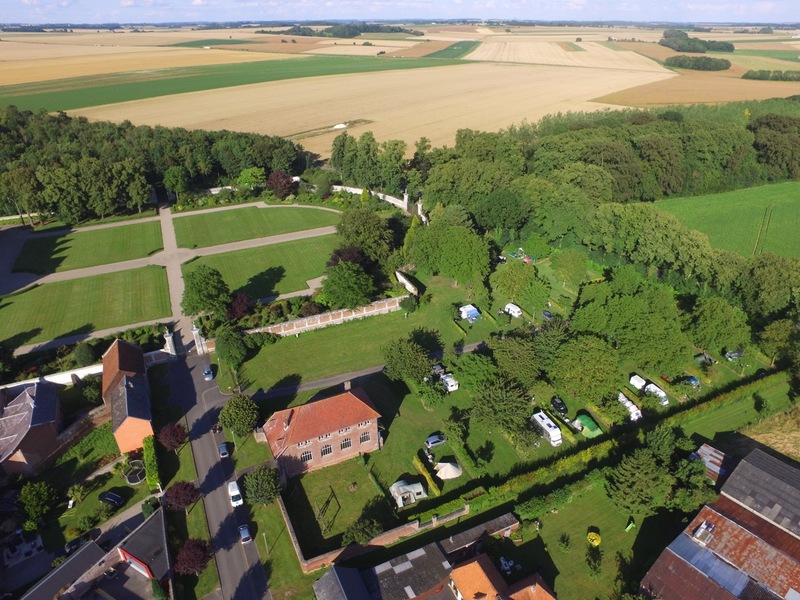 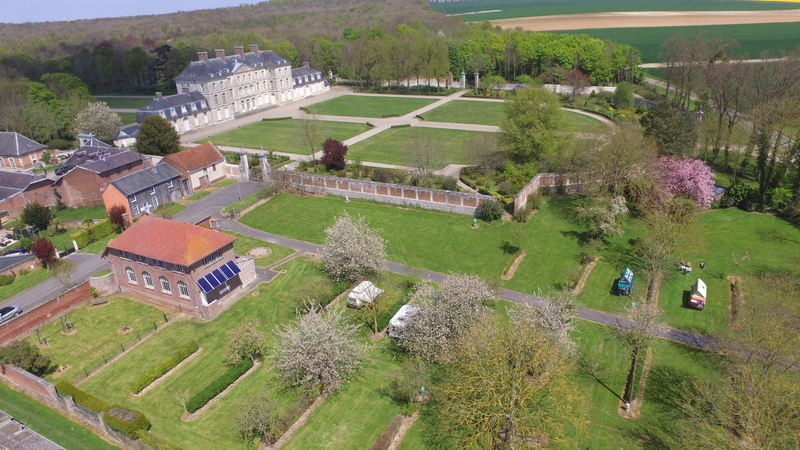 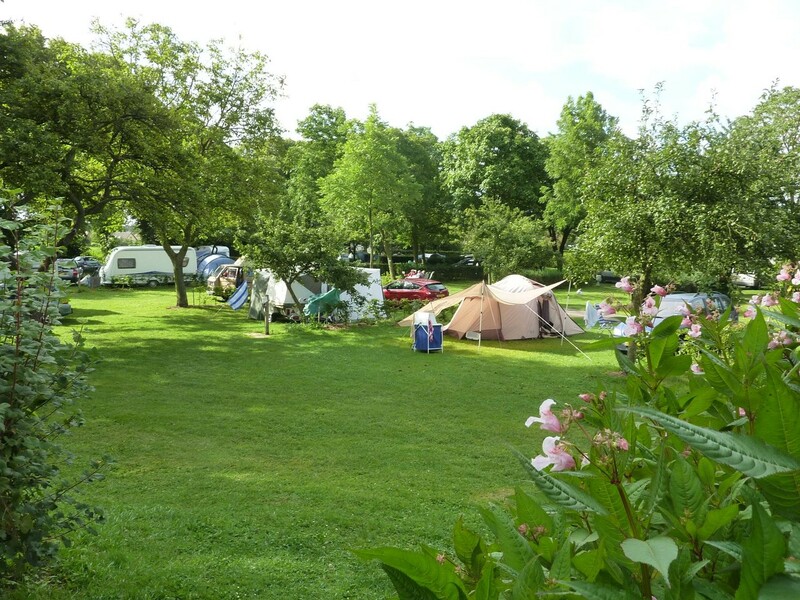 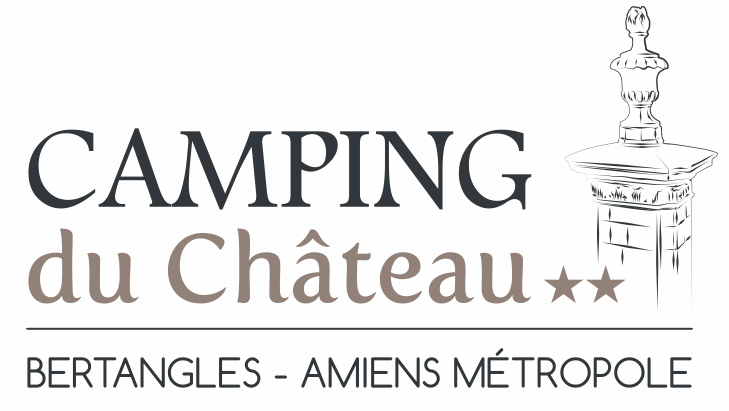 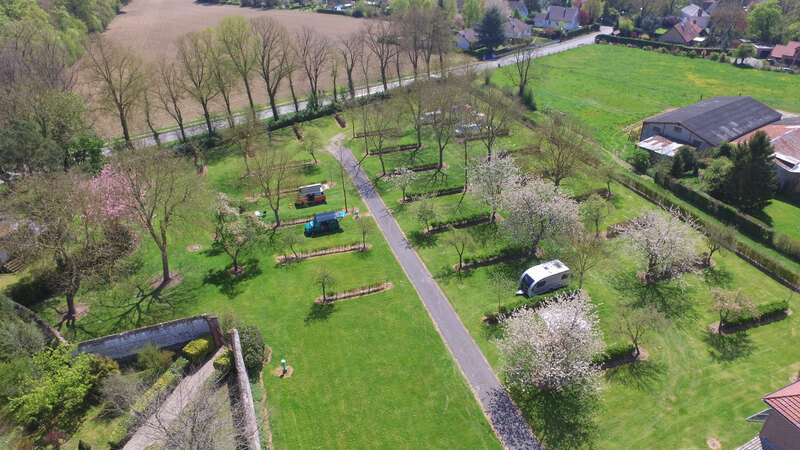 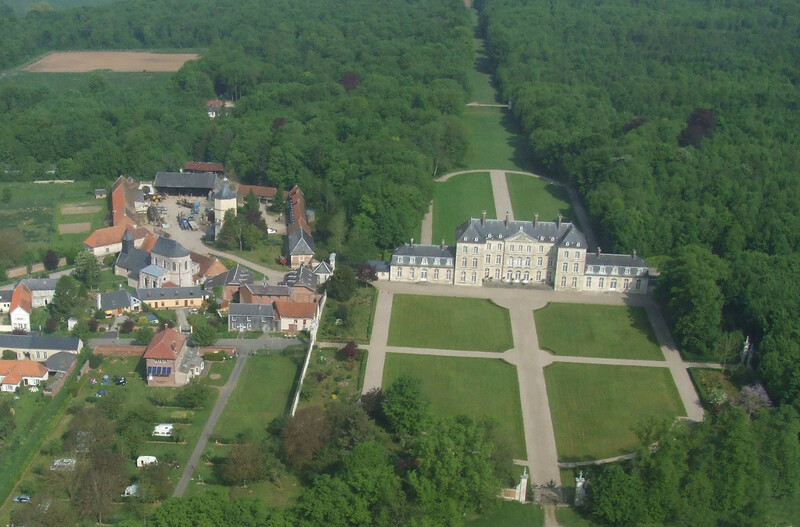 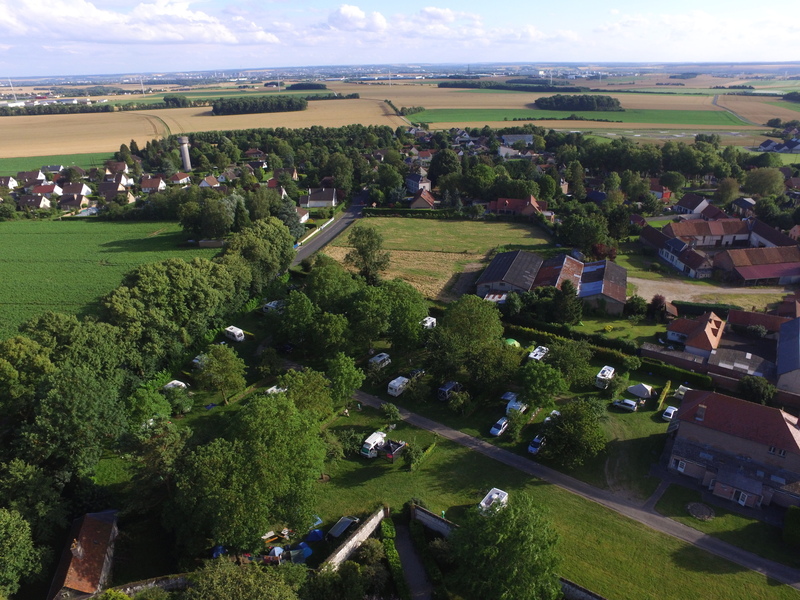 The edge of a small village, located 10 km north of Amiens, the campsite, in a green setting offers 33 pitches separated by hedges. 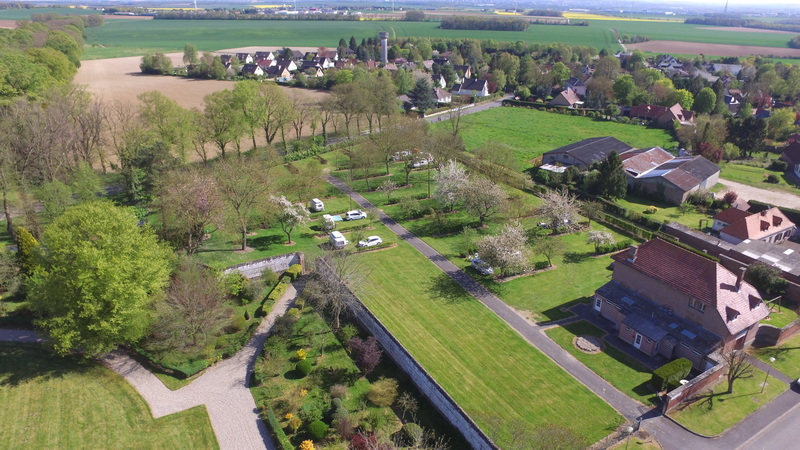 Adjoining the castle historical monument, quiet, is both charming stopover on the way to vacation, and the starting point for visiting the major tourist attractions of the region. 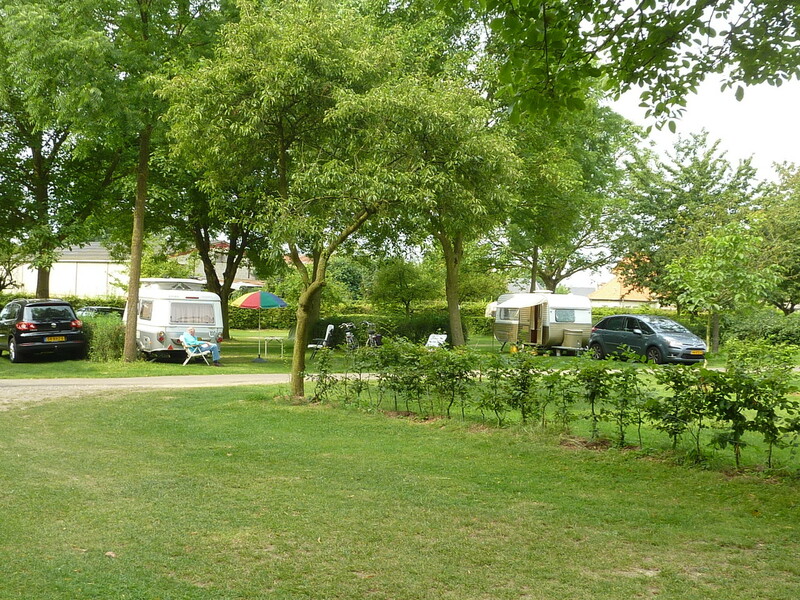 Dogs are allows, but must be kept on the lead in the campsite. 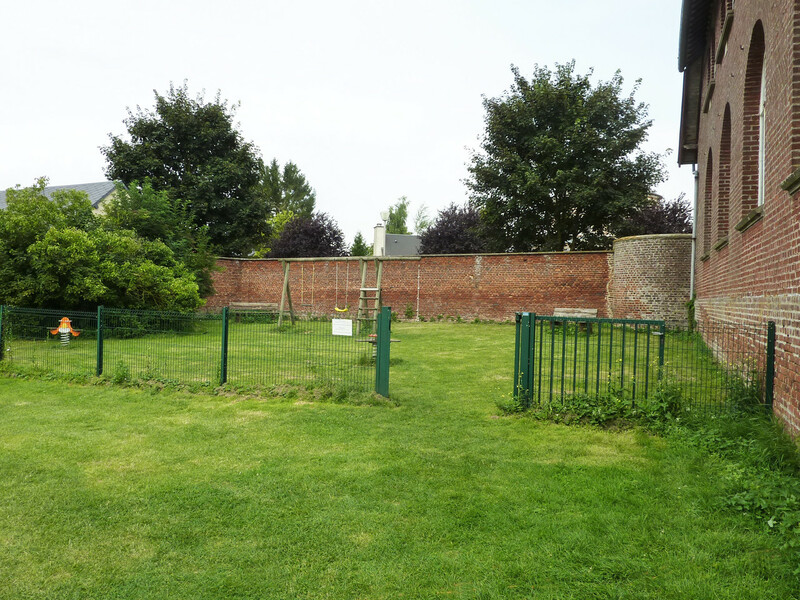 They are forbidden in the children playgrounds.